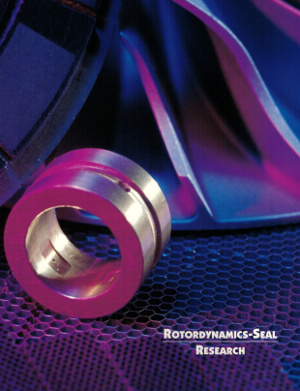 In 1988, RSR spun out of the US aerospace industry to bring advanced rotordynamics capabilities developed for rocket engine turbopumps to the broader rotating machinery market. RSR engineers have pioneered advanced modelling and simulation as well as hardware testing methods related to vibrations and rotordynamics. These capabilities have now been used to provide design, analysis, and software development services to concerns in the aerospace, medical, automotive, petrochemical, marine, power, and industrial markets for over 30 years. Need to know more about us? Just send us an inquiry and we will contact you to discuss your needs and our software products and business offerings further.